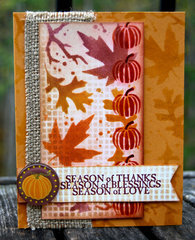 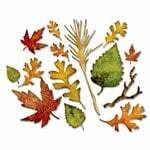 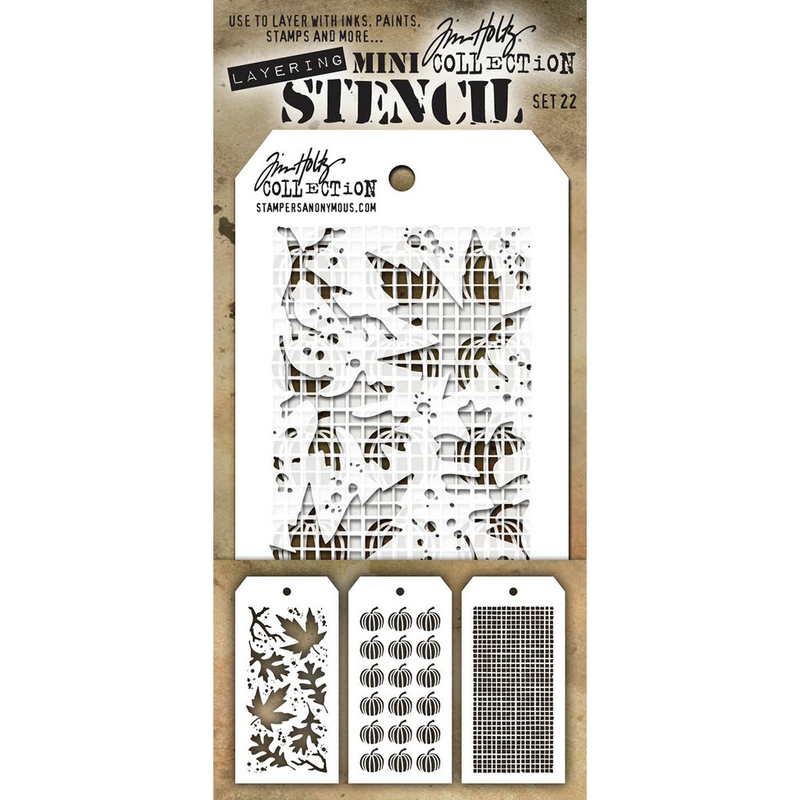 You will have endless hours of fun creating fall-themed papercrafts with the Mini Set 22 Layering Stencils by Tim Holtz for Stampers Anonymous. 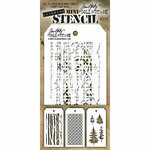 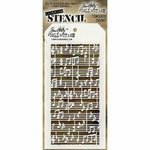 Included in this set are three stencils that measure 3" x 6" each. 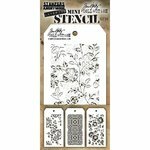 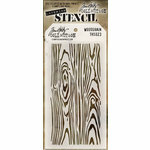 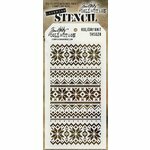 Love these they are the perfect size to use in my cardmaking.